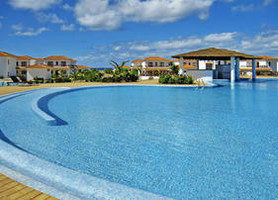 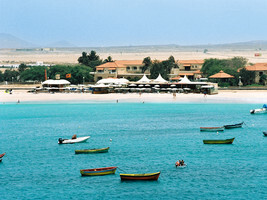 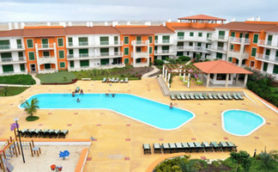 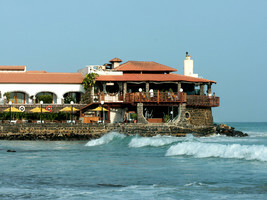 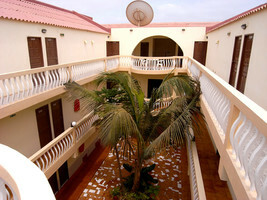 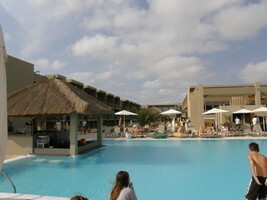 Hotel Meliá Tortuga****, All incl. 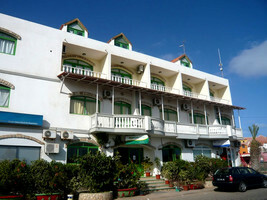 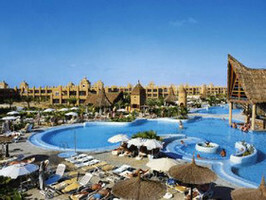 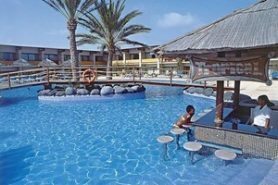 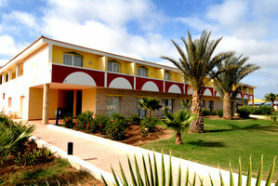 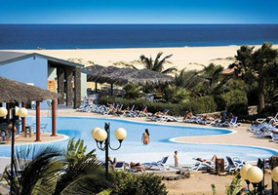 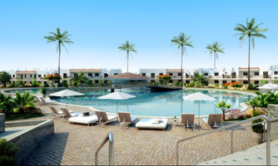 Hotel Meliá Dunas Beach Resort****, All Incl. 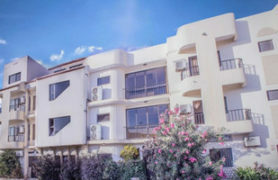 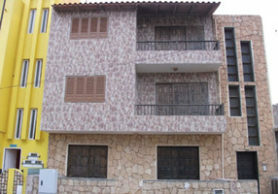 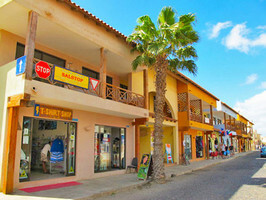 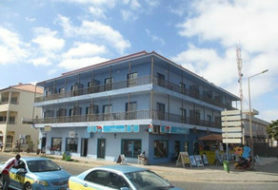 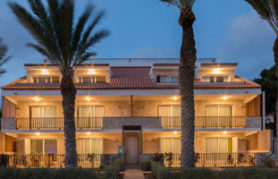 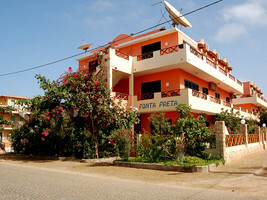 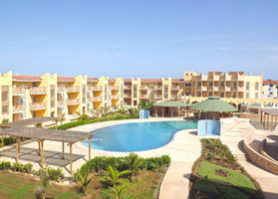 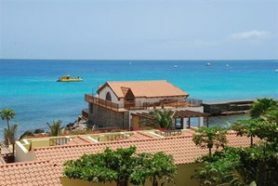 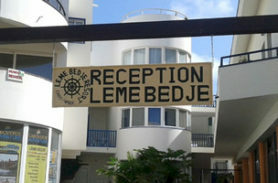 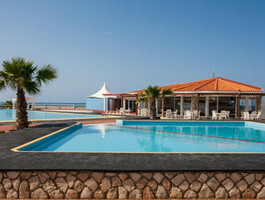 3-Sterne-Apartmenthotel in Sal (Santa Maria) mit folgendem Angebot:..